Buildings that are USDA approved and fully functional are important for food processors that are under the heavy scrutiny of the USDA and its regulations. These buildings are required to adhere to all regulations and ensure the food processing companies are able to continue to operate effectively and efficiently, ensuring they have met all guidelines and requirements set forth by the USDA. 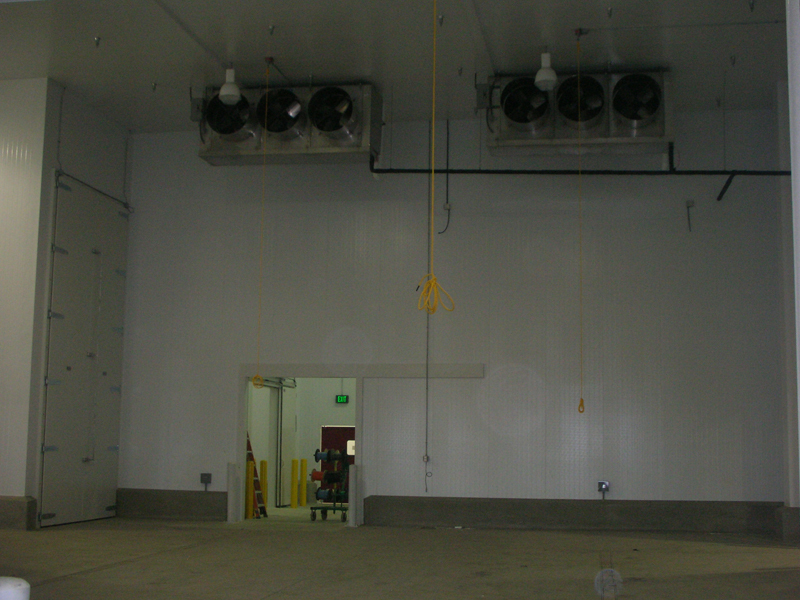 With the various requirements in mind and the need to ensure food stays refrigerated from the processing to the shipping source until it is ready to be prepared as a meal that is fit for human consumption, food processing companies need to have a USDA building to perform these tasks and meet the strict requirements the USDA has in place. Super Cool Refrigeration is an industry leading company in the refrigeration and cooling industry that have been in business for over 30 years offering their expertise to their customers for the entire time in operation. 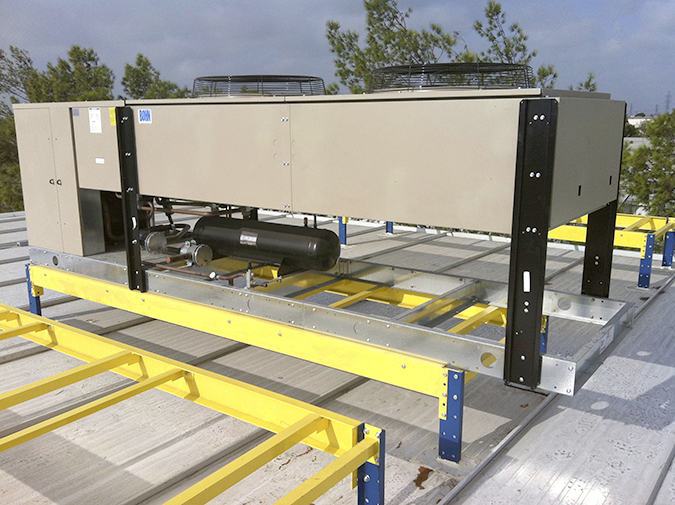 Their experience and expertise offers any food processing company the peace of mind to know they can bring in Super Cool Refrigeration to help plan, produce, and test, install and service their USDA building throughout its needed lifespan in the Los Angeles area. 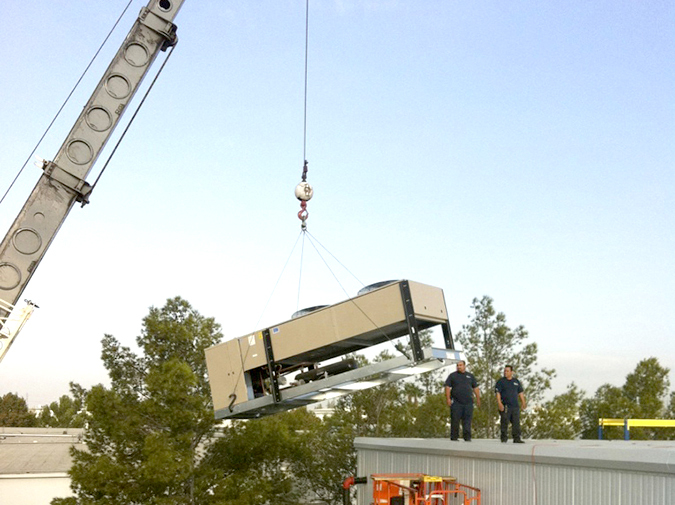 By offering their experience and support to its customers, Super Cool Refrigeration offers a full 24 hour a day emergency service and maintenance to make sure cooling and refrigeration operations at the USDA approved facilities are continually operational. 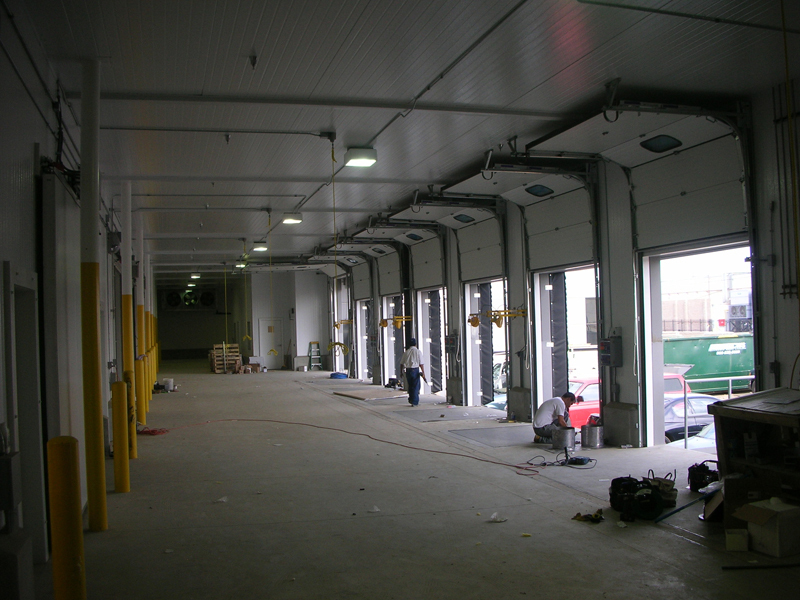 These actually become some the most important service calls of all because if a full facility becomes inoperable there is the possibility of a greater loss of product than in many other businesses. 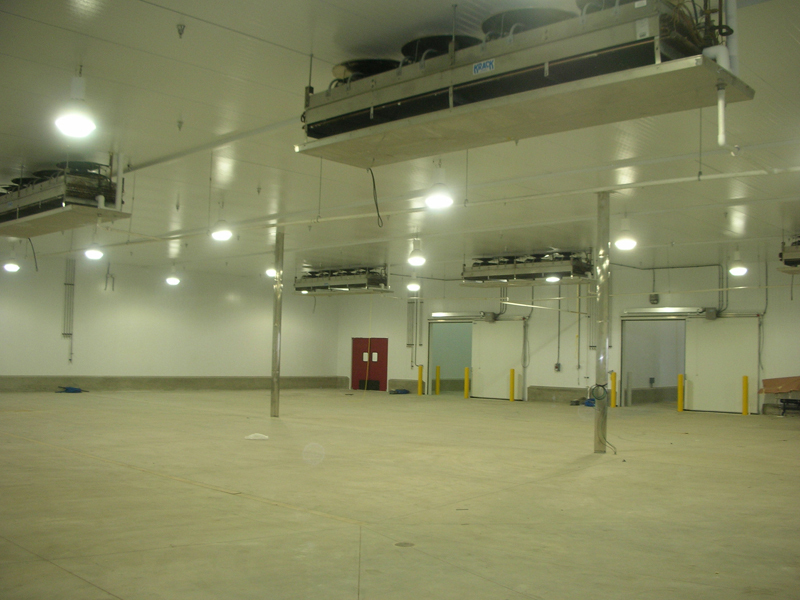 Super Cool Refrigeration offers customers their state-of-the-art custom built facilities to take full advantage of and experience a food processing facility that not only will be easily USDA approved, but also be very efficient and profitable in its operation. 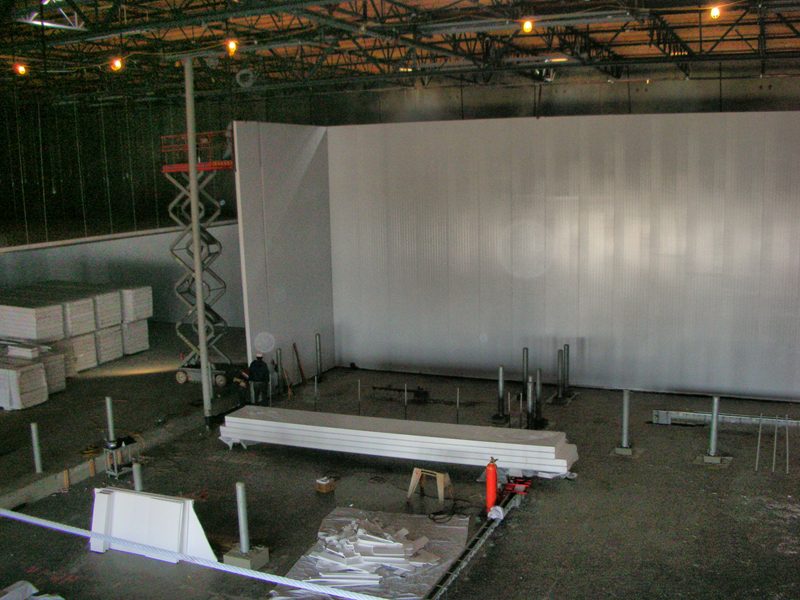 Their lengthy experience and advanced expertise allows them to be the best in the industry in the Los Angeles area and allow all customers to benefit from their customer oriented service and support staff.